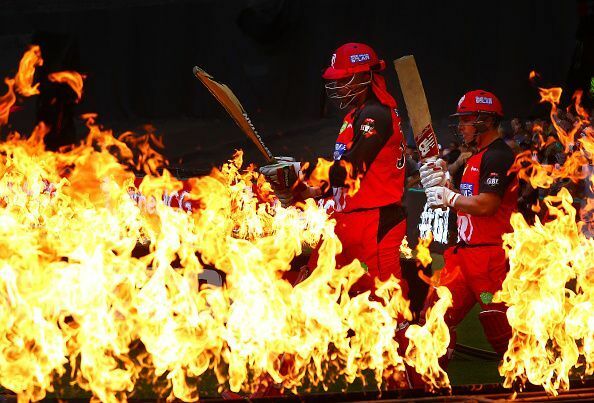 Sportskeeda – Limit on T20 leagues a restriction of trade, says Bash League – Melbourne Renegades v Perth ScorchersThe recent speculations about cricketers being limited to three T20 leagues per year as per a move by the International Cricket Council to regulate the poaching of players from international cricket to a purely freelancing route have been met with considerable disagreement from the Federation of International Cricketers’ Associations (FICA). Limit on T20 leagues a restriction of trade, says Bash League – Melbourne Renegades v Perth ScorchersThe recent speculations about cricketers being limited to three T20 leagues per year as per a move by the International Cricket Council to regulate the poaching of players from international cricket to a purely freelancing route have been met with considerable disagreement from the Federation of International Cricketers’ Associations (FICA). In the ICC conference in Dublin, the issue of growing T20 leagues throughout the world and the suspicion regarding the increase in quantity hampering the quality led the members of the conference to reach the conclusion of possibly putting a ceiling on the number of leagues a player participated in, in a calendar year. The objective of the move was stated as “to preserve the value of international cricket and its status as the pinnacle of cricket competition ensuring that the best players are available to play international cricket”. FICA labelled the move as “narrow” in its perspective and in a media release on Wednesday, stated, “International cricket needs to be strong and attract the best players. However, an ICC spokesperson has stated that the restriction is only a last resort, and while it will apply only to the centrally contracted players, they have come up with other moves as well to ensure that only the best quality of cricket is played around the world.